One of the things I’ve discovered about publishing since becoming an author is that this industry never rests on its laurels and is continually finding new ways to serve readers. 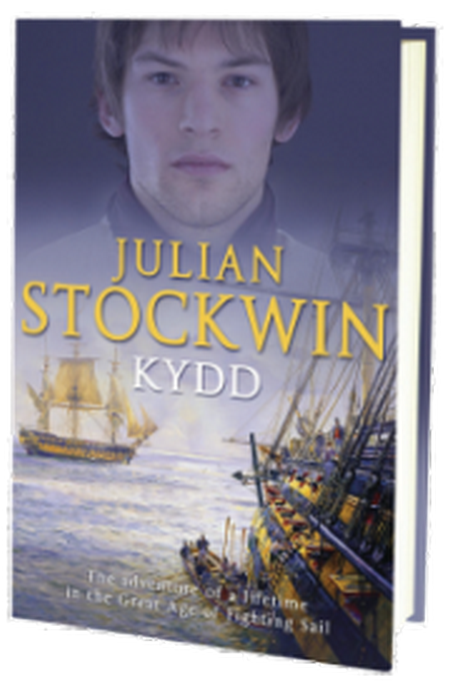 All my Kydd titles are available as ebooks around the world in various formats – kindle, epub, iBooks etc. and it is a great pleasure for me to announce the launch today of the first of my UK publisher Hodder & Stoughton’s Kydd Collection Ebook Bundles. 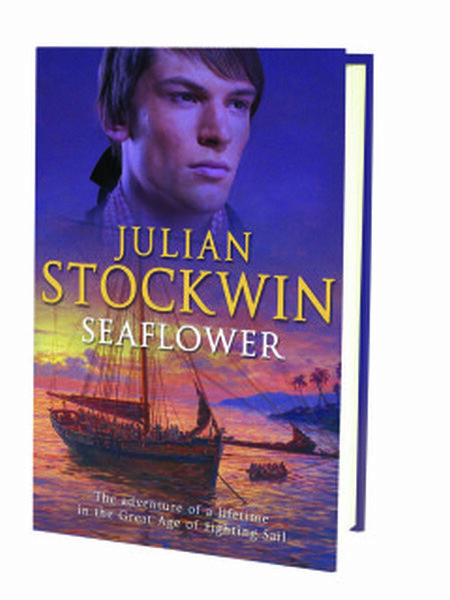 This comprises the first three books – Kydd, Artemis and Seaflower. Thomas Paine Kydd, a young wig-maker from Guildford, is seized by the press gang, to be a part of the crew of the 98-gun line-of-battle ship Royal William. The ship sails immediately and Kydd has to learn the harsh realities of shipboard life fast. Now a true Jack Tar, Kydd sails into Portsmouth Harbour and a hero’s welcome after a ferocious battle against the French. However his jubilation is cut short when a family matter threatens to take him from the life he has grown to love. It is two years since Thomas Kydd was spirited away in the night to serve his country aboard the old line-of-battle ship Duke William. Now, he and and the other members of the ill-fated Artemis are shipwrecked sailors, back in London waiting to be summoned as court martial witnesses.